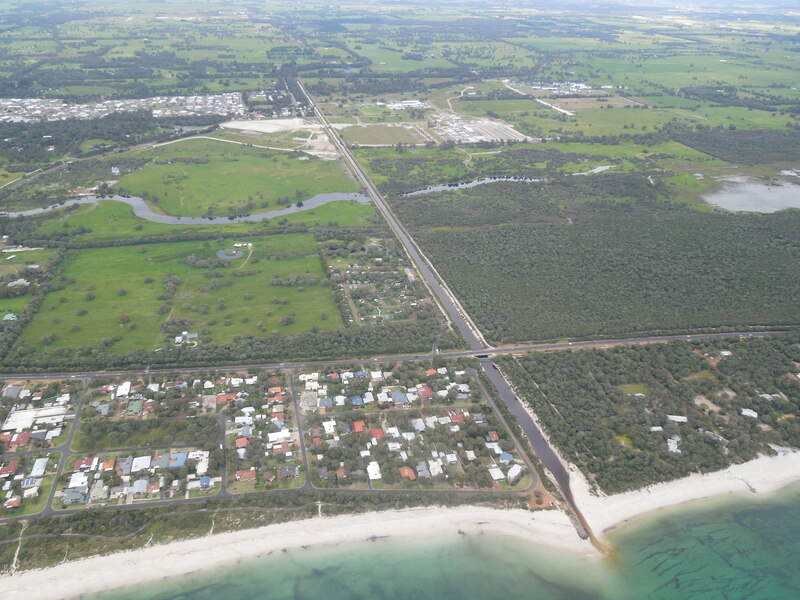 The Geographe catchment extends from Capel in the north to Eagle Bay in the west and east to Kirup. 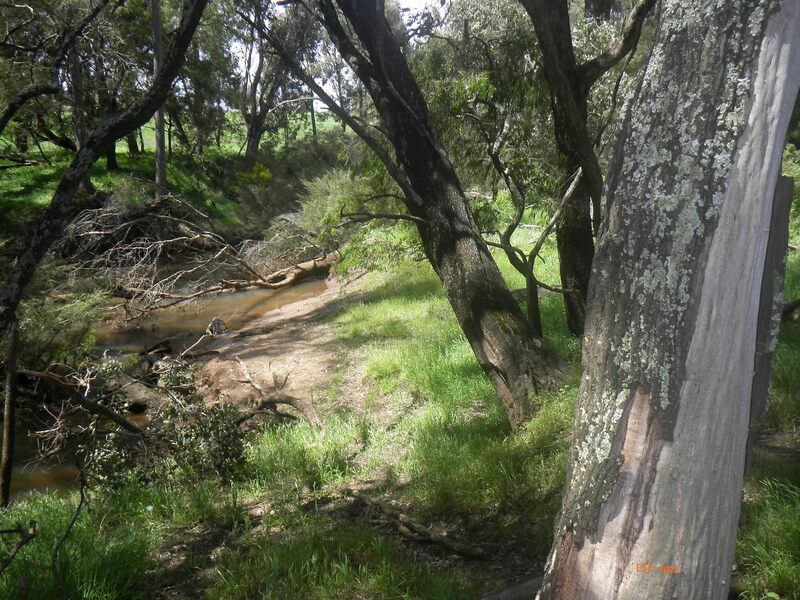 The catchment is bounded by the Darling Range, Whicher Range and the Leeuwin-Naturalist Ridge with the lower catchment lying in the southern-most part of the Swan coastal plain. 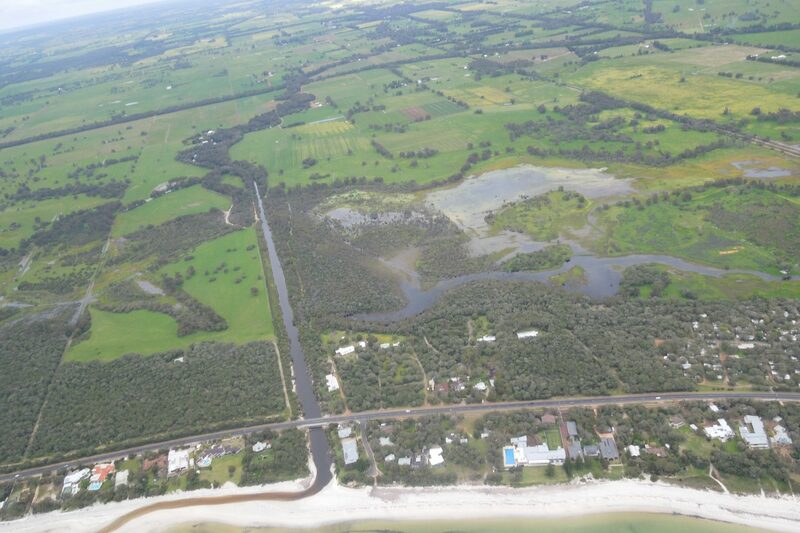 The coastal plain is characterised by sandy-loam soils, poorly drained flats and palusplain wetlands. 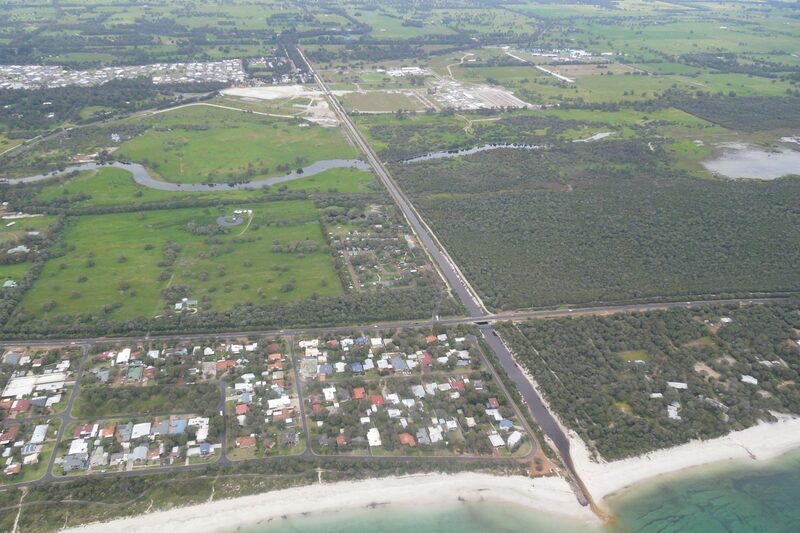 The catchment has been extensively cleared for development with agriculture dominating much of the land area, while the urban area of Busselton supports a busy commercial and industrial sector. 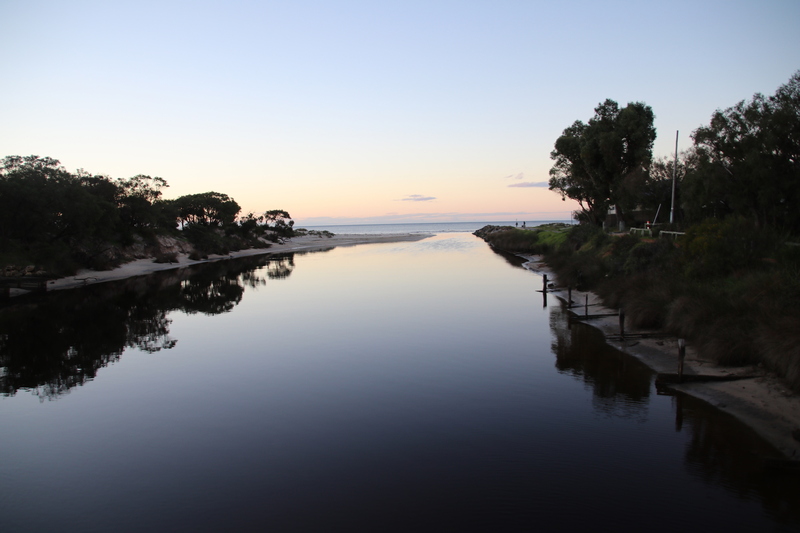 There are sixteen waterways that flow across the Geographe catchment into Geographe Bay or via coastal wetlands and estuaries. 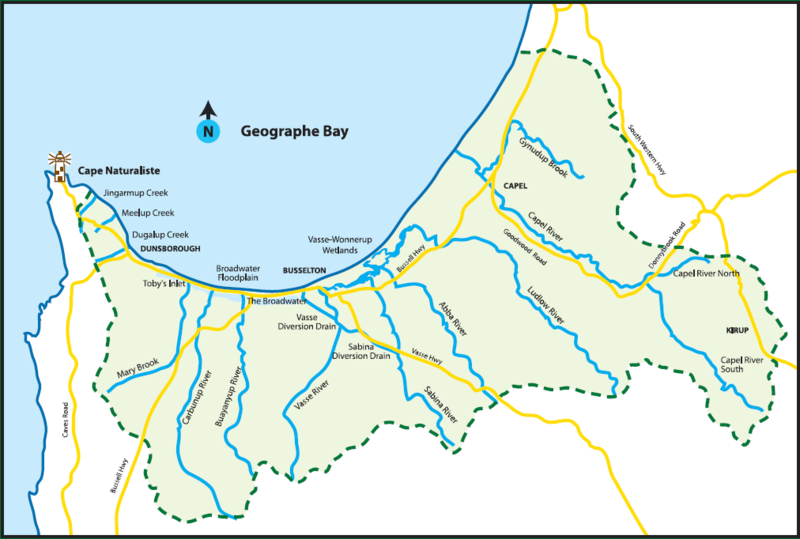 Most of Geographe waterways are ephemeral (only flow in winter months) except for the Capel River which flows all year round due to groundwater inflows. The waterways have important aquatic values, some providing habitat for threatened and priority species, and are of high value to both the local community and visitors to the area. 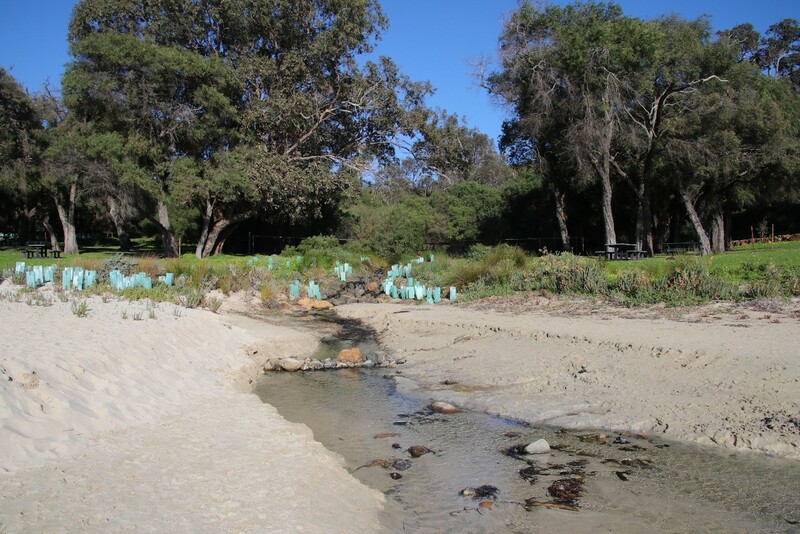 Clearing in the catchment and drainage modifications have resulted in large increases in river flow and erosion problems in many of the catchment waterways. 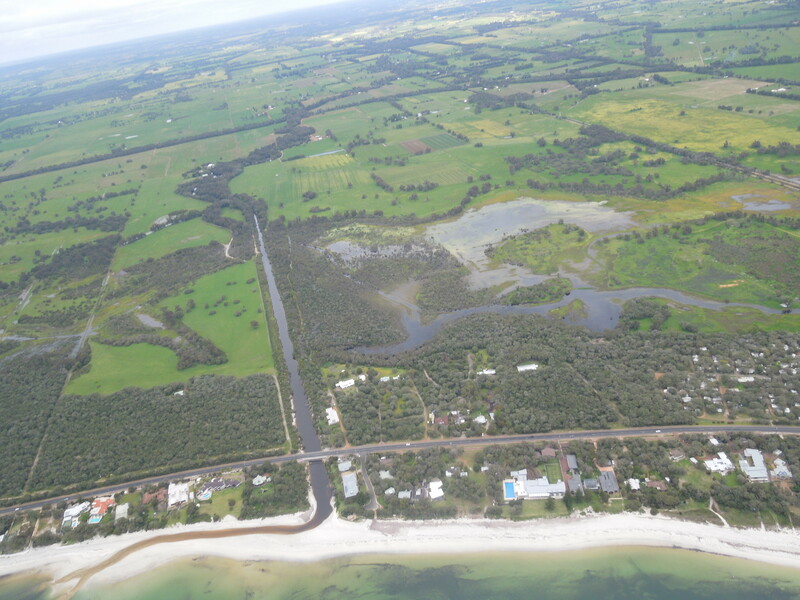 These changes combined with increased nutrients entering the waterways from agricultural and urban land-uses have resulted in water quality issues for some of the waterways and the receiving wetlands and estuaries. The health and water quality of Geographe waterways varies greatly, with some waterways (e.g. 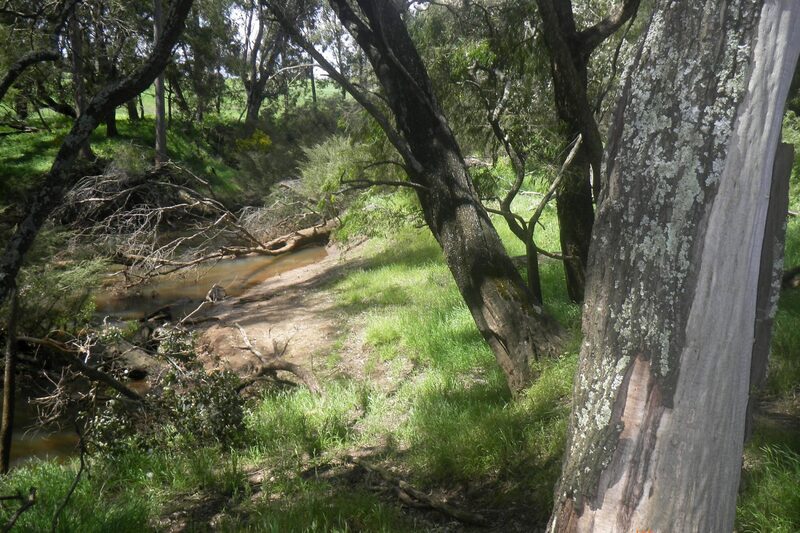 the Carbunup and Capel rivers) in good condition with intact riparian vegetation and good water quality, while others such as the Lower Vasse River, are characterised by degraded riparian vegetation and poor water quality. GeoCatch has been working with local farmers and landholders for the last twenty years to protect and rehabilitate Geographe waterways with over 320 km of riparian vegetation fenced and over 150 Ha of vegetation established or improved. 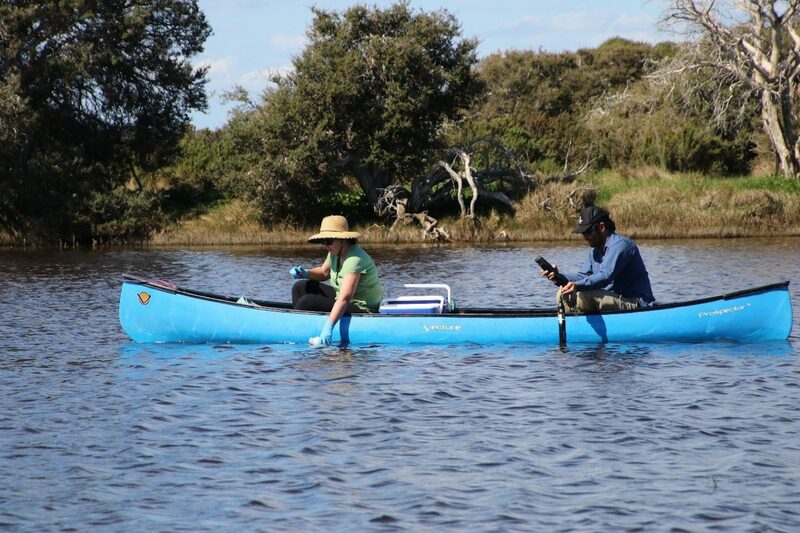 River Action Plans have also been developed for key waterways describing the ecological and social values of the waterways, condition of riparian vegetation and management actions. 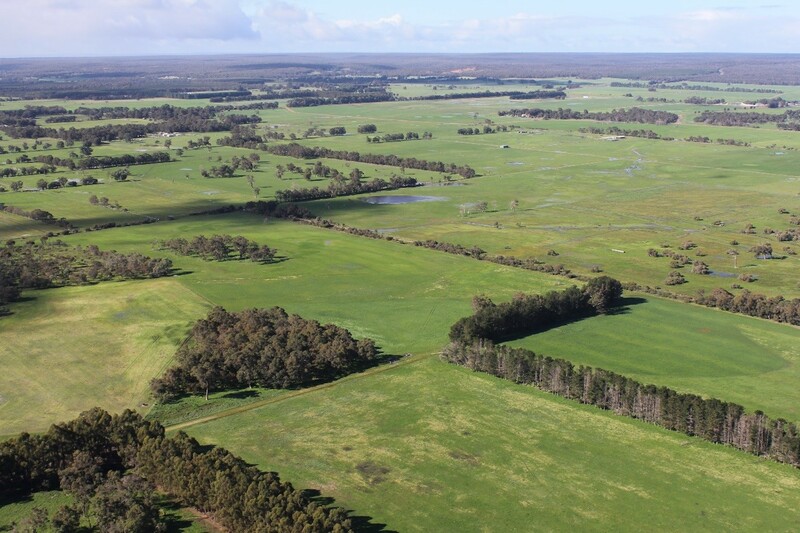 Revitalising Geographe Waterways will continue to protect and enhance riparian vegetation through fencing and revegetation projects and reduce nutrients from rural areas by working with farmers to improve fertiliser use and dairy effluent management. 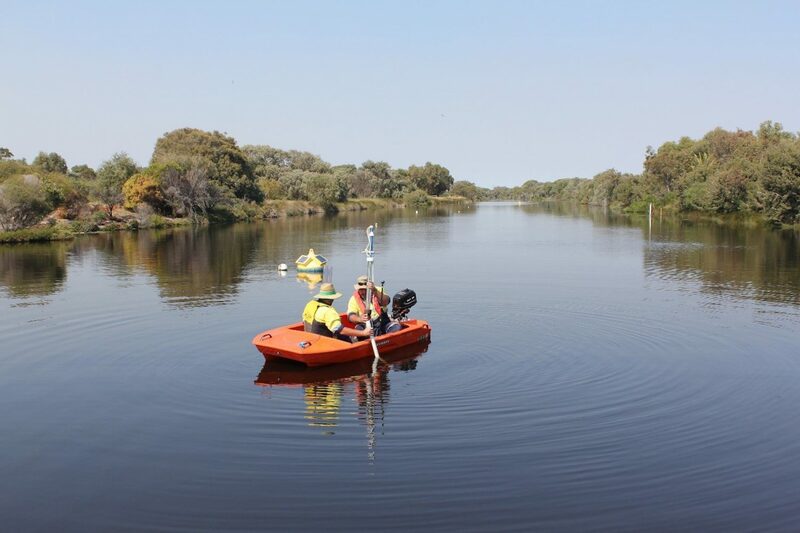 The project will also continue to undertake water quality monitoring that will be used to report on the long-term water quality trends of Geographe waterways. 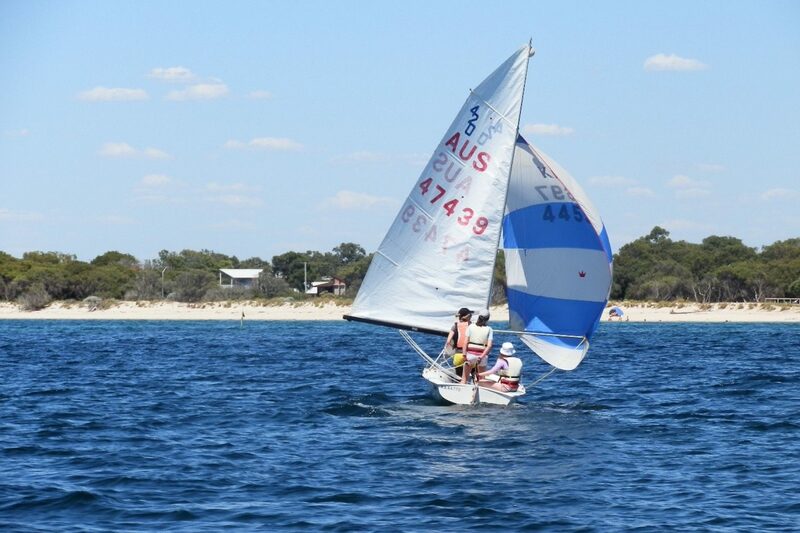 A description of the key waterways, water quality status and activities that have been carried out on the waterways from 2009-2014 and be found in the links below.